Prysm Radio has sent a team to the massive ADE days in Amsterdam. Their mission is to take you to the heart of one of the biggest EDM event of the year. 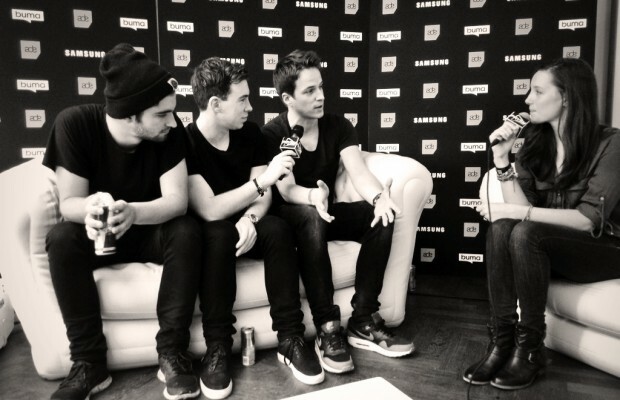 In the backstage of the festival, our reporters have met with the three current Dutch sensations : Hardwell, Dyro & Dannic.